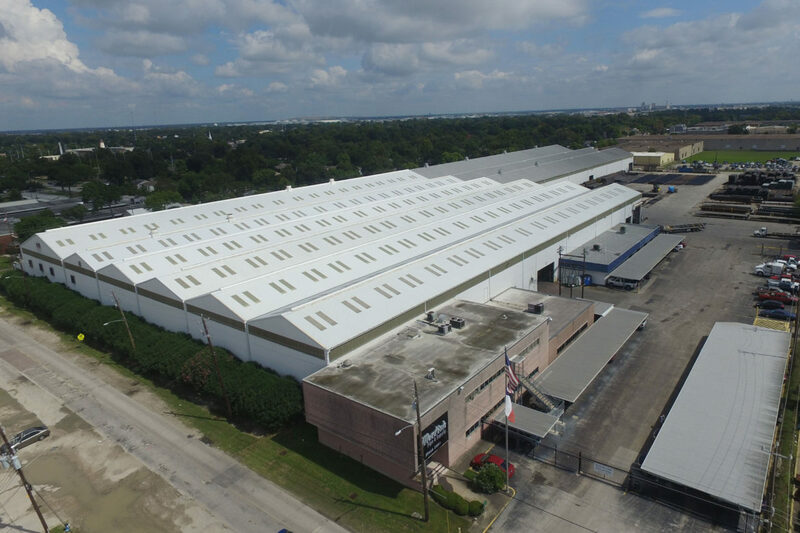 Houston, Texas – Merfish Pipe & Supply, Co. (“Merfish”) today announced that they have purchased the assets of Kloeckner Metals’ Master Pipe Distribution business located in Lakeland, Florida, Charlotte, NC, Houston, Texas, Stockton, CA and Fontana, CA (“KMI”). Merfish is a 96 year old master distributor of carbon steel pipe, fittings and flanges serving distributors in the United States. Merfish’s products include carbon steel welded and seamless standard pipe, carbon steel seamless pipe fittings and carbon steel forged flanges. Merfish Pipe & Supply is a wholly owned subsidiary of Merfish Pipe Holdings, LLC (“Merfish Holdings”) which is majority owned by One Equity Partners. Merfish, founded in 1920, is a Master distributor of carbon steel pipe, fittings and flanges serving distributors in the United States. Its products include carbon steel welded and seamless standard pipe, carbon steel seamless pipe fittings, carbon steel forged flanges. As a master distributor, Merfish sells other distributors that serve the commercial construction, industrial construction, residential construction and steel/structural fabrication end markets. One Equity Partners (“OEP) makes private investments behind compelling business ideas and strong management teams. Established in 2001, OEP manages over $10 billion of investments and commitments in direct private investment transactions. Partnering with management, OEP invests in transactions that initiate strategic and operational changes in businesses to create long-term value. OEP’s investment professionals are located across North America, South America, Europe and Asia, with offices in New York, Chicago and utilities advisory offices in Frankfurt, São Paulo, Vienna and Hong Kong. Kloeckner Metals Corporation is headquartered in Roswell, Georgia and consists of three business segments: Flat Rolled Group, Heavy Carbon Group and Special Products Group. The core business of Kloeckner Metals is the warehousing, processing and distribution of steel and nonferrous metals. The customers are supplied from 50 distribution locations by about 2,500 employees.